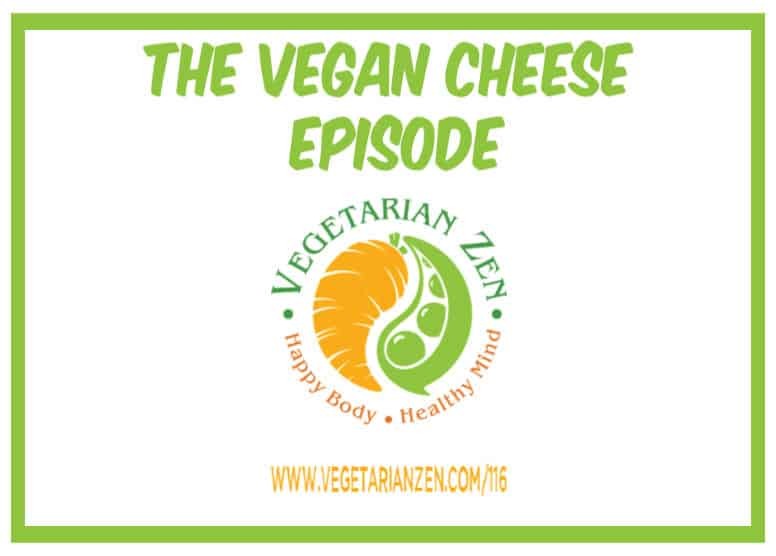 In this episode of the Vegetarian Zen podcast we’ll tackle a topic that thwarts many people in their attempts to go completely vegan: CHEESE. We’ll talk about some dairy-free ways to satisfy your cheese cravings, plus take a look at what goes into making vegan cheese. 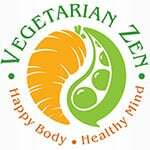 Question: Do you use vegan cheese in your cooking? Do you buy it or make your own? 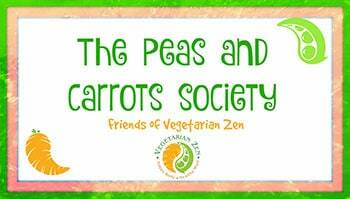 Previous Post: « VZ 115: Are You Getting Enough Iodine? Your Thyroid Might Not Think So! Haven’t listened to this episode yet, but am enjoying the links – have so many new “cheese” plans now for my cooking. I use nutritional yeast sometimes to impart a cheeselike favor to dishes with tomato-based sauces. Also, recently tried Daiya “cheddar” block – it made up very nicely as a grilled cheese sandwich. It’s my favorite vegan cheese so far from the store bought alternatives. I think it will make an awesome mac and cheese. Thanks so much for these great links! Can’t wait to hear the episode. I’m glad you’re finding the links helpful. We’re loving the cashew cheese sauce we made. Vickie even used it as a dip for “Mexican dogs” (Tofurky dogs wrapped in sprouted corn tortillas and baked). I’ll be sharing a little how-to post for Mexican Dogs later on today. After you listen to the episode, please let us know your thoughts. If you try making some vegan cheeses we’d love to hear how they come out. I just listened to episode #116. I’ve been buying Just Mayo at Costco and as of last week it was not on the shelves. But yesterday found it at Walmart with a $l off tag on the jar. Needless to say, I am well-stocked now until the company problems are resolved and it will be available again. Also, Miyoko Schinner is in the same situation as Hampton Creeks and cannot sell her products in California as cheese. That really stinks! I’m glad you’re stocked up for a while on Just Mayo. I was at Whole Foods yesterday and saw some big jars in the refrigerated section (I’d only seen the small plastic squeeze bottles at our local store before). I guess I should have bought a couple! That’s a shame about Miyoko Schinner’s products as well. 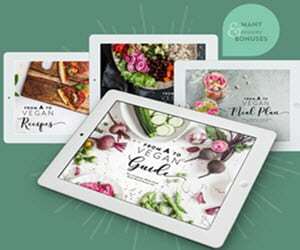 Have you tried making any recipes from her cookbook? Thanks for listening and for keeping in touch! I have tried several cheese recipes in Miyoko Schinner’s book. I use Rejuvelac and soy yogurt and have always gotten good results. The only one that was problematic was the fresh mozzarella being too soft but tasty anyway. She has a new book out now and said in an interview on someone else’s podcast that she has improved the mozzarella recipe. I made crema recently and it as good or better than any store-bought sour cream. Sounds yummy, Sharon! I’ll have to check out her new book.